"Caring about what you do and putting it into action". That's what franchise owner, Audrey Rehnert aspires to every day. It starts with me. I encourage all of my employees to find meaning in their work and to take pride in what they do. This is a "people" business and the work we perform is a reflection on us. Why not perform to the best of your abilities. 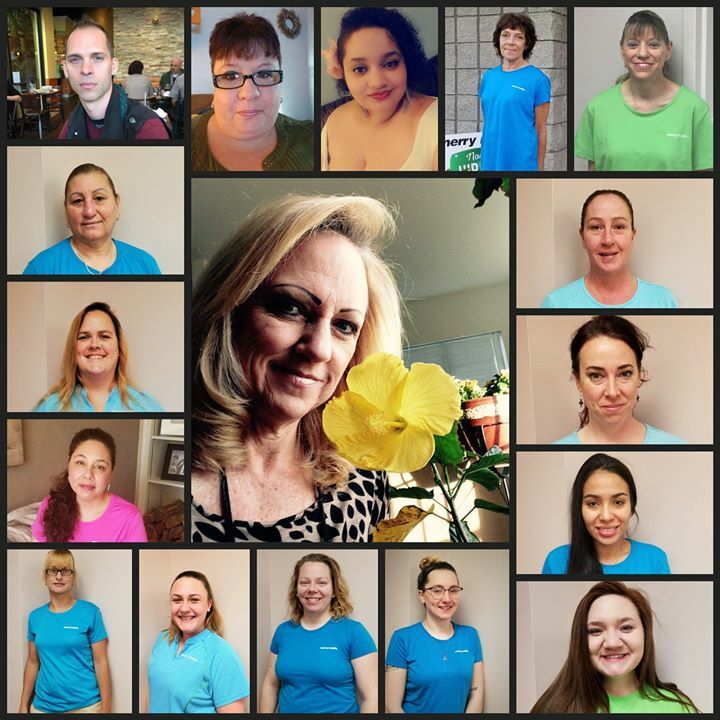 Audrey has owned and operated the Merry Maids office that services most of the Northampton County Pennsylvania area. She opened her doors in 1992 and has spent the last 27 years building a business she could be proud of. Her franchise has won several local awards and consistently maintains an A+ rating with the Better Business Bureau. Her affiliation with the non profit Cleaning For A Reason, which provides free cleaning to women being treated for cancer, is a cause she believes in wholeheartedly. Office Manager of 12 years, Stella Cummins, started her career at Merry Maids cleaning customers' homes. Jessica Beiler, Assistant Office Manager, Florence Mestric, Quality Assurance Supervisor, and James Warner, Sales Relation Consultant all recently joined the staff. Together they supervise a staff of 18 and growing.